ores at Østerå and Seljåsen remained largely unaltered during the Sveconorwegian event. The Seljåsen ores, which contain cobaltian pentlandite and accessory cobaltite, crystallised from an ultramafic-associated, cobalt-rich mett. The ores at this locality are predominantly hosted by pyroxenite, which appears to have formed as a direct response to the assimilation of siliceous country rocks during emplacement of the intrusion. 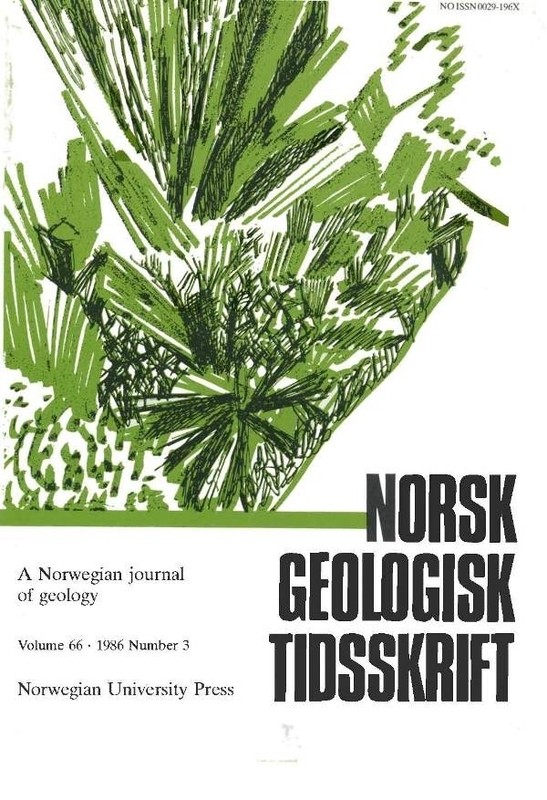 Supergene violaritisation is ubiquitous in all of the deposits, and in the Seljåsen ore body it has resulted in the widespread formation of cobaltian violarite.